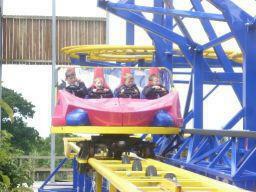 Thewhole school went on their end of year trip to Crealy. 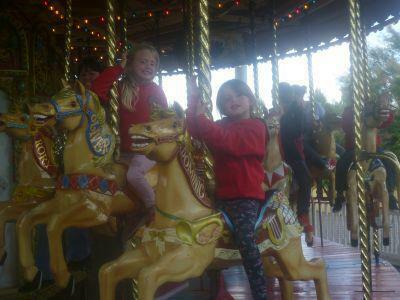 All of the children hada fantastic time on all of the rides and had a fantastic day. 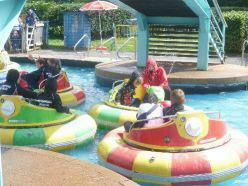 The highlight ofthe day for Class Two was definitely the Aqua Blasters – Small boats equippedwith water blasters! The children all enjoyed getting others wet, especiallyMiss Southam, Mrs Carter and Mrs Daniel!